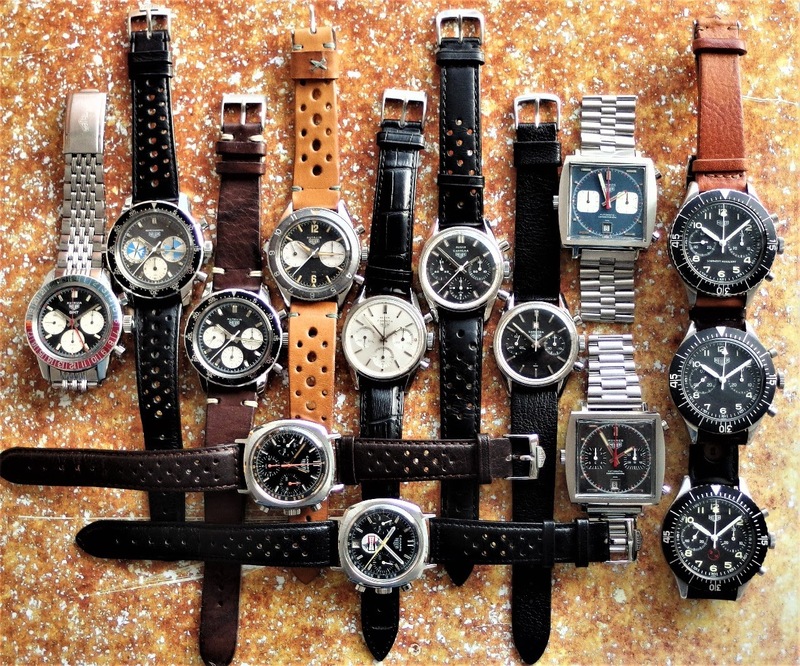 Sporty (Autavia range), to classy (Carrera range) to Avantgarde (Monaco range) to Military (Bund range). And what should we classify the Camaros? Probably 70ies-funk. What a shot...what a collection!!! Yip, it took me a while to get that one. Thanks for your feedback. Thank you my friend. These are my favorites from Heuer.